Too much for me to handle. 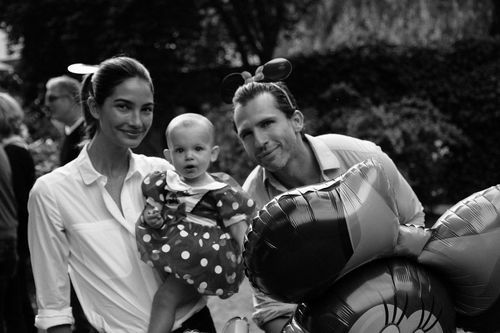 Caleb Followill and Lily Aldridge's little girl, Dixie Pearl. I am definitely copying this name. This couple. Can't wait to see KOL in Glasgow in 7 days.